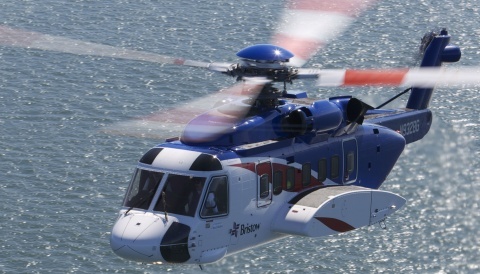 The continuing steps being taken to improve further the safety of offshore helicopter flights will be outlined to the oil and gas sector on Thursday (October 2). 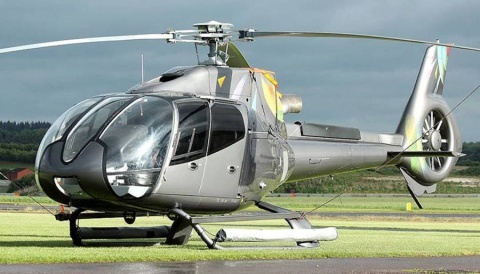 Seven months after the UK Civil Aviation Authority (CAA) published its ‘CAP1145’ report containing a series of actions and recommendations for helicopter safety, Oil & Gas UK is hosting a helicopter safety breakfast briefing at Aberdeen Exhibition and Conference Centre. 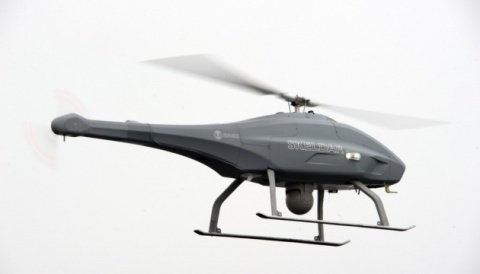 Mark Swan, group director, safety and airspace regulation, CAA will give a talk about the report at the Safety in the North Sea – What is the future for our Helicopters? event sponsored by Petrotechnics. Following Mr Swan’s talk, he will participate in a question and answer session together with the following panellists: Mark Abbey, Regional Director Western North Sea, CHC Helicopter; Luke Farajallah, Managing Director, Bond Offshore Helicopters Ltd; and Tim Glasspool, Head of Flight Operations (Europe), Bristow Helicopters Ltd.
Oil & Gas UK is the leading representative organisation for the UK offshore oil and gas industry. 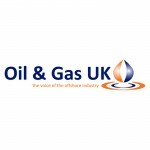 Its growing membership, which comprises oil and gas producers and contractor companies, now num-bers 485 organisations.